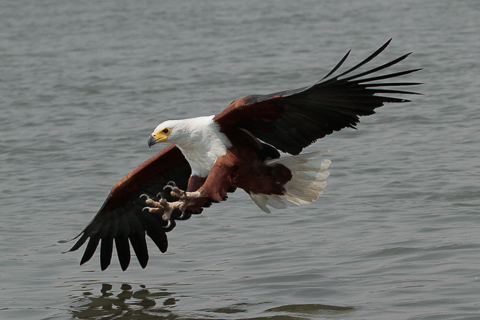 Our friends in South Africa have sent us some photographs of the birds we saw together on this trip, we thought we'd share some with you. 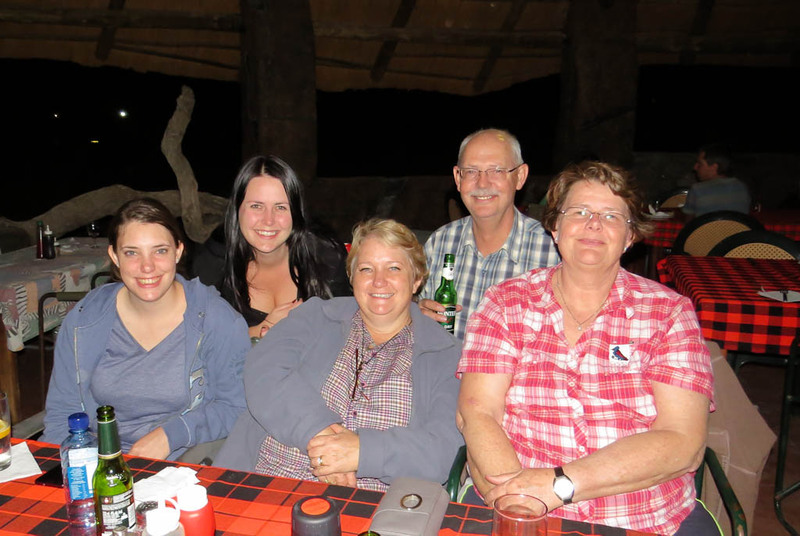 Our connection with South Africa began back in Brazil when Peter, Jenny and Megan Sharland came to visit while I was working as a guide there. They were really great company and we got on famously. 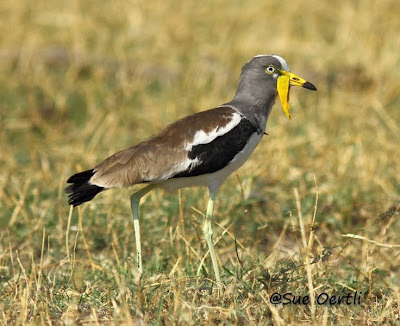 Long-toed Lapwing Vanellus crassirostris: photo Peter Sharland. 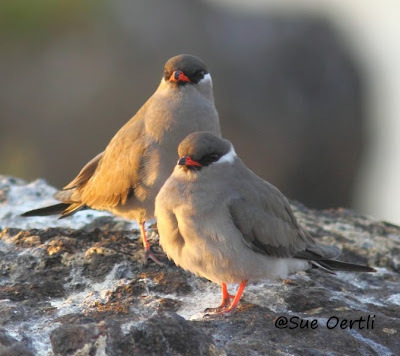 Later, after we had moved back to the UK, Peter and Jenny announced that they were coming to visit the British Birdwatching Fair. We were overjoyed at the prospect of seeing them again and showing them some more birds in the UK, this time as friends. 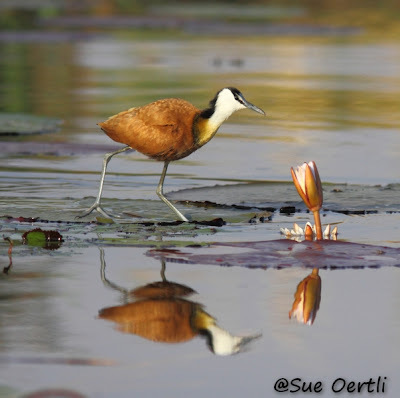 It was around that time that we were formulating the idea of Wader Quest and at the BBF we asked Peter and Jenny if they would be willing to act as South Africa reps for us. To our delight they agreed and the idea began to take shape. Initially the idea was that they would help us work up an itinerary with a view to seeing as many waders in the region as possible but the whole thing took on a life of its own. one of many non-wader species we saw: photo Megan Sharland. Before we knew it there was a facebook page called Waderquest Watch South Africa, we were thrilled, our very own fan club! But this turned out to be so much more than that. The person who set this page up was none other than Peter's sister, Sue Oertli; Wader Quest South Africa (WQSA) had become a family affair. Sue got involved in the itinerary now too, and set to work gleaning information that we hadn't dreamt of, all of a sudden this trip was going to be a real barnstormer and, as if that wasn't enough, between them these wonderful people decided that they would sponsor the ground arrangements for the trip, talk about generosity! A reall mega bird seen on this trip Pel's Fishing Owl Scotopelia peli: photo Kim Oertli. 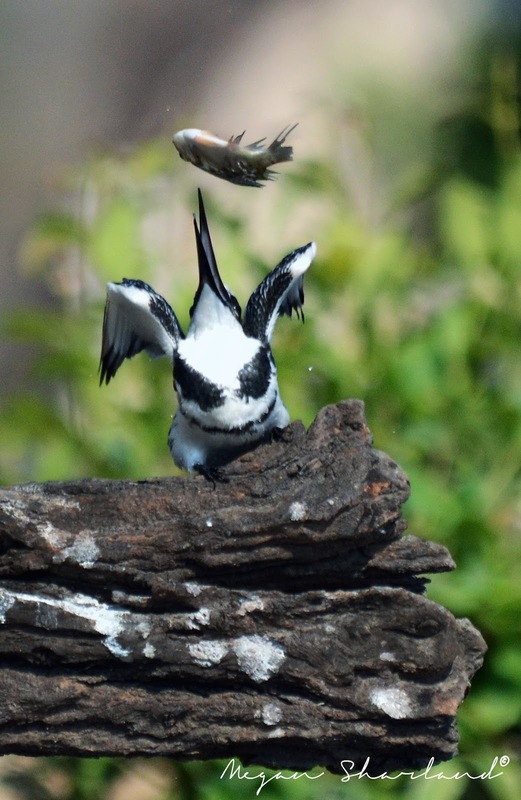 So it was then that we arrived in South Africa with a full schedule, all set out in a professional looking brochure produced by Sue, including a ten day road trip and some day trips for special birds into the bargain. In addition our first night in Cape Town was also sponsored by WQSA. 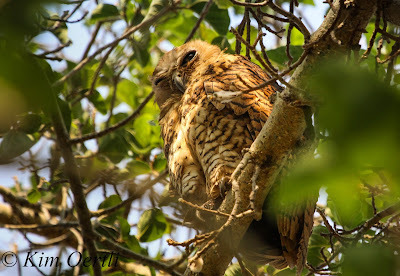 Moreover, they had organised for us to give a talk to local birders about what we were doing, fitting snugly into the raising awareness remit of our plans and also helping to raise a little more money for our current projects into the bargain. 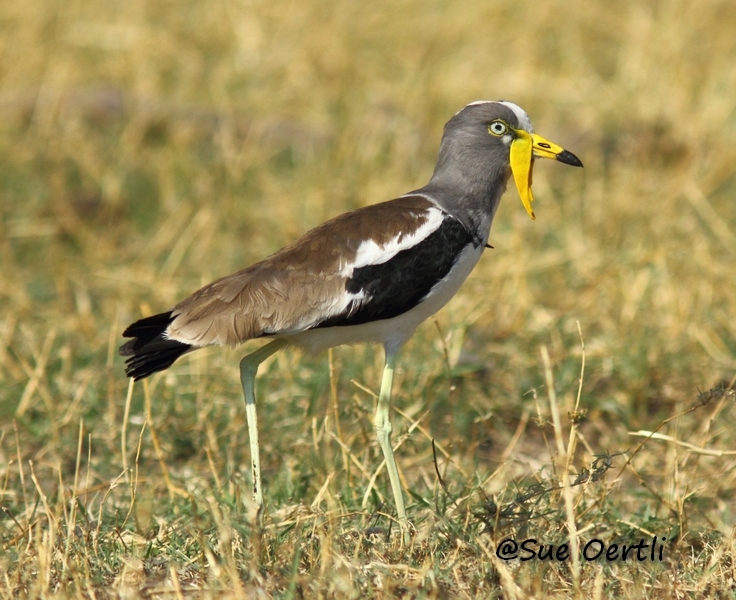 One of my favourites for the trip White-crowned Lapwing Vanellus albiceps: photo Sue Oertli. You will already have read the brief accounts of the trip, and there is more to come when we get a chance, although when that'll be I don't know as we are off to Australia on Saturday and not returning until October after New Zealand. 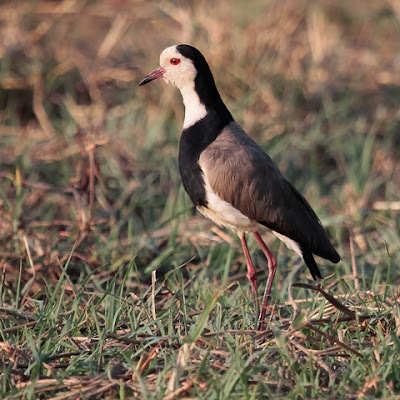 However during the trip there were many long drives and much conversation, some of it via walkie talkie between the two cars, much amusement was had with the "Wader Quest 1 to Wader Quest 2... over" stuff, the formality of which often lapsed into ribald comments and mickey taking. 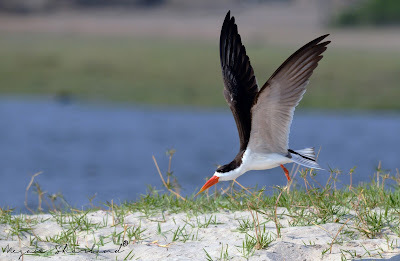 African Skimmer Rhynchops flavirostris: photo Megan Sharland. 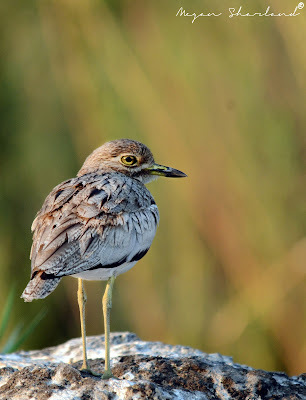 During these discussions a plan developed to turn WQSA into something beyond this trip, exactly how it will work we have yet to decide, but it is heart warming to know that these fantastic people are wanting to continue to help waders around the world in one form or another, spurred on by our own enthusiasm for the cause, a legacy if you will, of WQ itself. 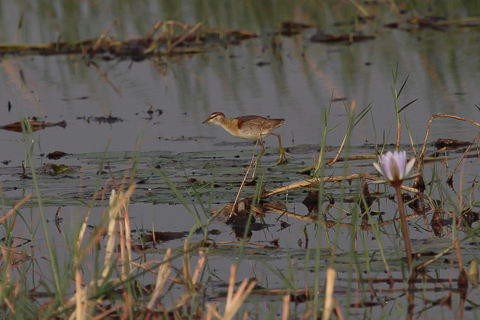 Lesser Jacana Microparra capensis, one of our more difficult sightings: photo Peter Sharland. Words are inadequate to express our heartfelt thanks for everything that Peter, Jenny and Sue have done for us, not to mention their families who were also involved, Megan Sharland and Kim Oertli who came on the trip with us and Sue's husband Owen who sadly could not. We are so happy that they felt that their efforts were all worthwhile and that they seemed to enjoy it as much as we did. WQSA, great team, thanks guys! Megan, Kim, Jenny, Peter and Sue: WQSA.